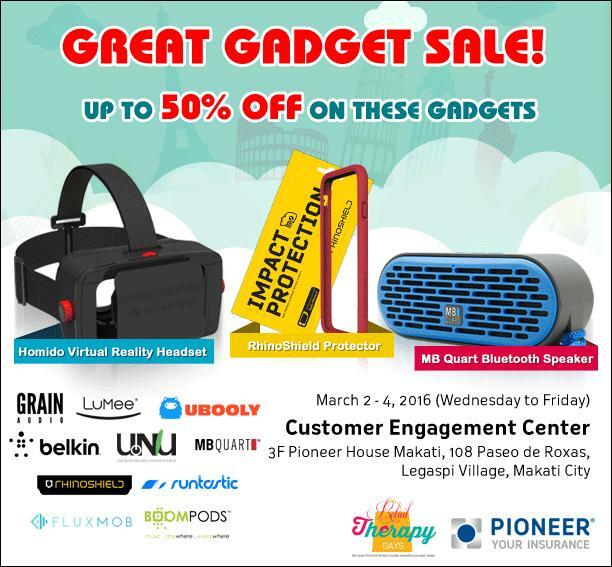 50% discount on gadgets?! Check this out! 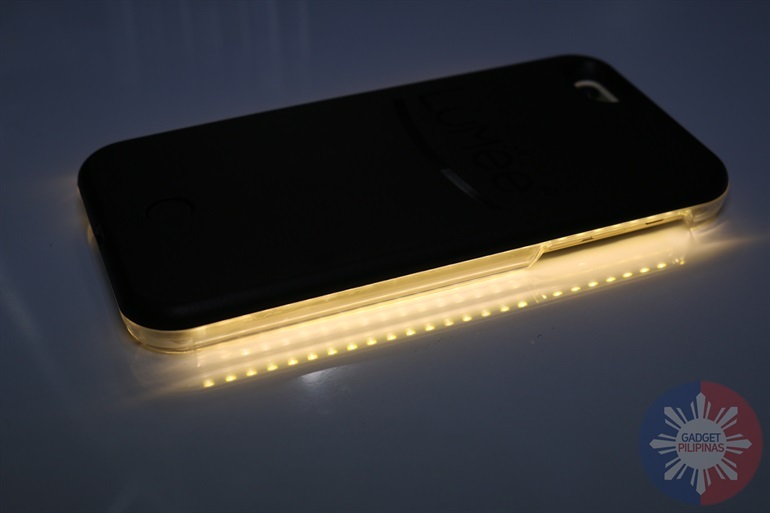 Check out our review of Lumee Illuminated Case for the iPhone 6 Plus.